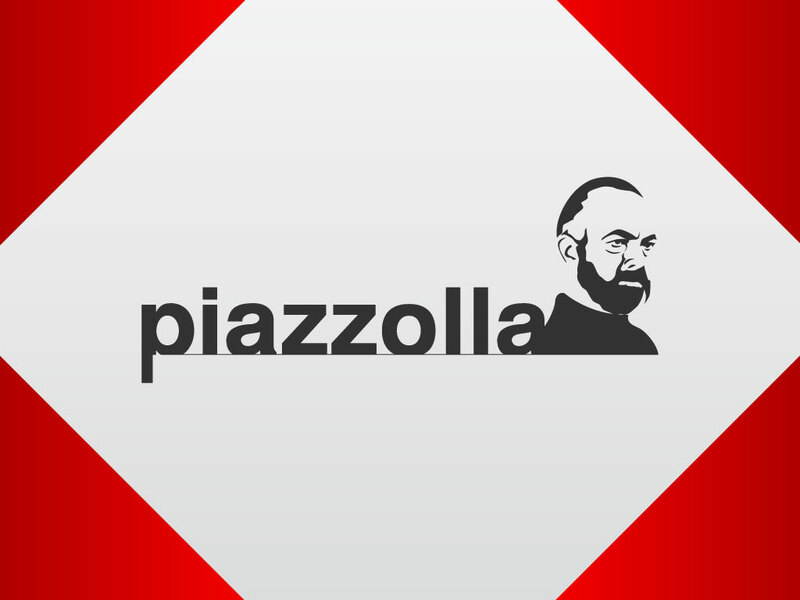 Ástor Piazzolla an Argentine composer and musician is captured in this vector logo design. Known for nuevo tango, a combination of jazz and classical music. Download this free stock text or logo style design for your music articles or fan tribute websites and wallpapers. Tags: Argentine Tango, Ástor Piazzolla, Composer, Musician, Nuevo Tango, Tango.